This year we traveled to Australia to board the Boomerang Express. 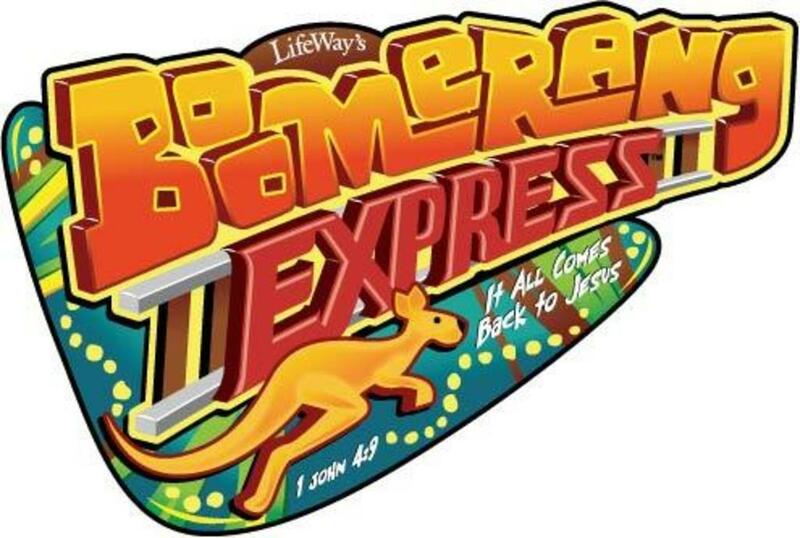 Our trip began at Worship Rally Central and stops included G'Day Cafe, Recreation Rock and Crafts Crossing, Music Opera House, and Bible Study Outback. 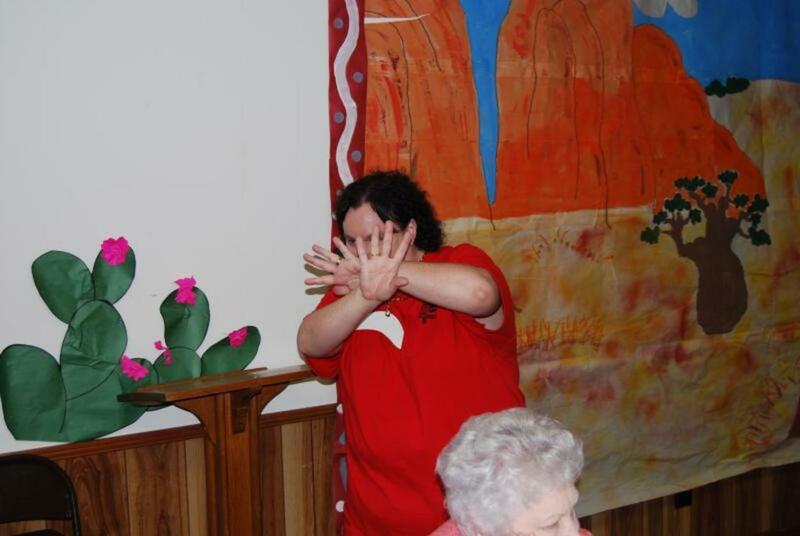 Our Kidaroos (students) and Outback Guides (teachers) had a wonderful time playing games, singing songs, worshiping God, and studying the Bible. 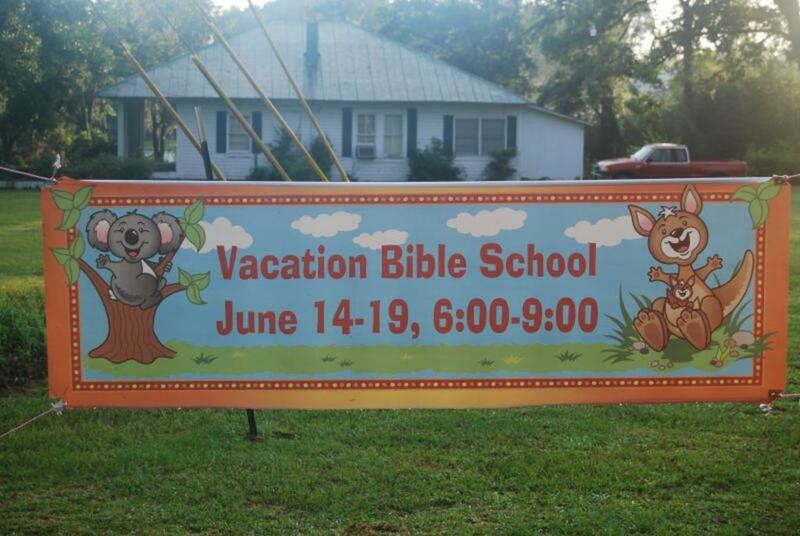 Click "Ministries," "Children's Ministries" and scroll down to "Vacation Bible School" for an overview and videos. 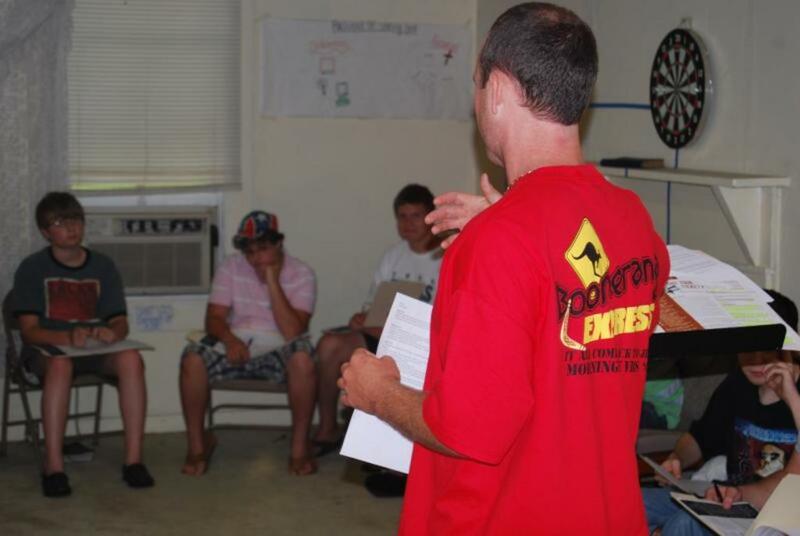 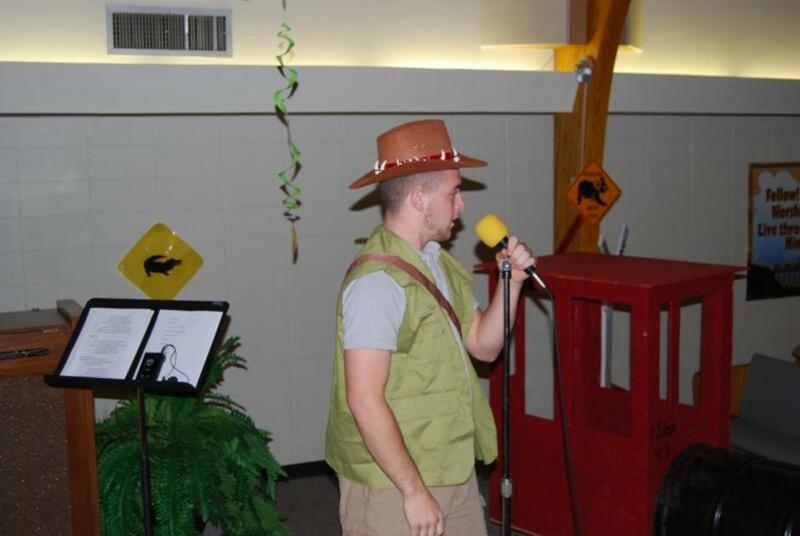 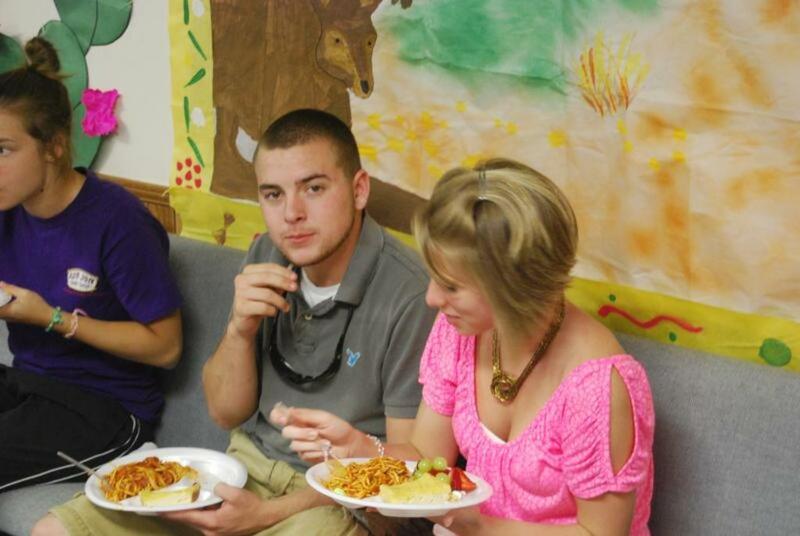 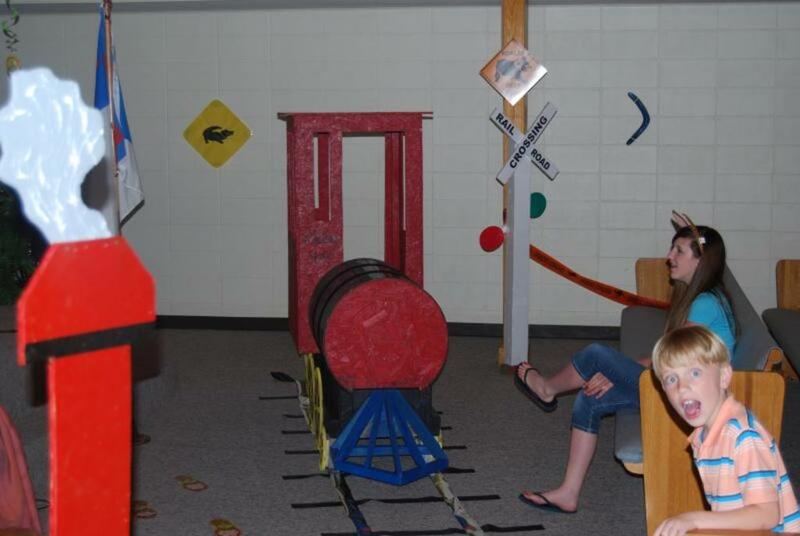 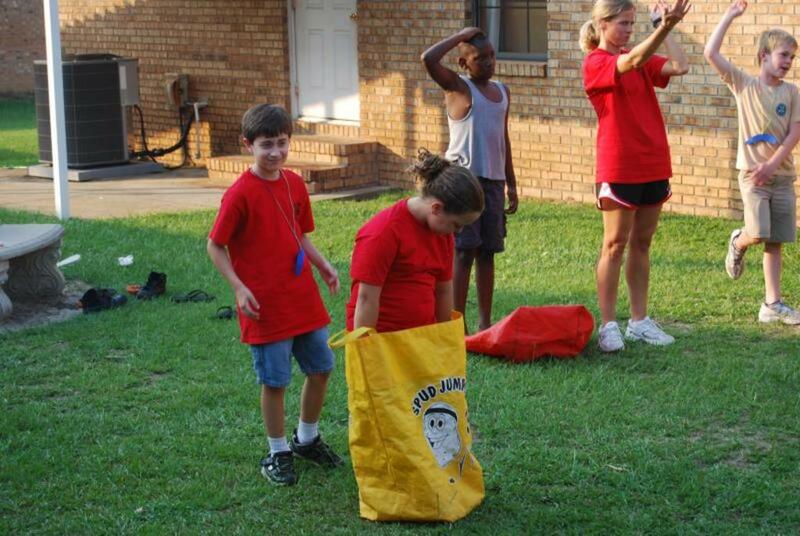 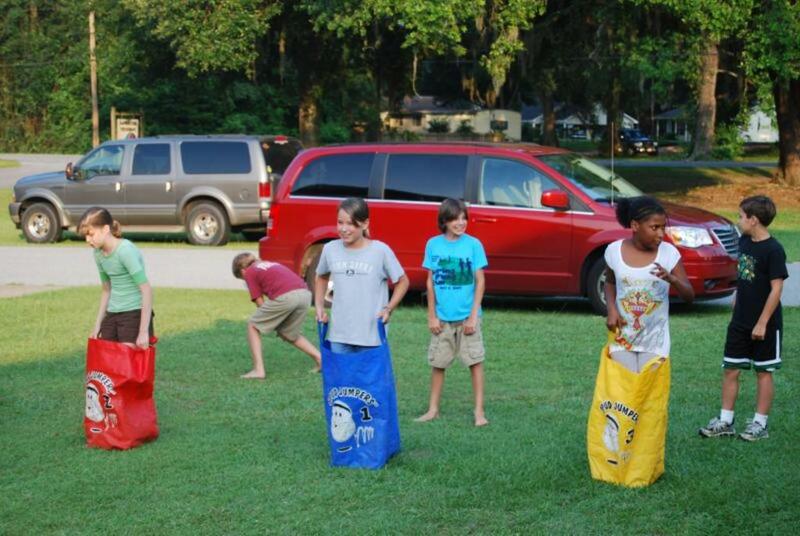 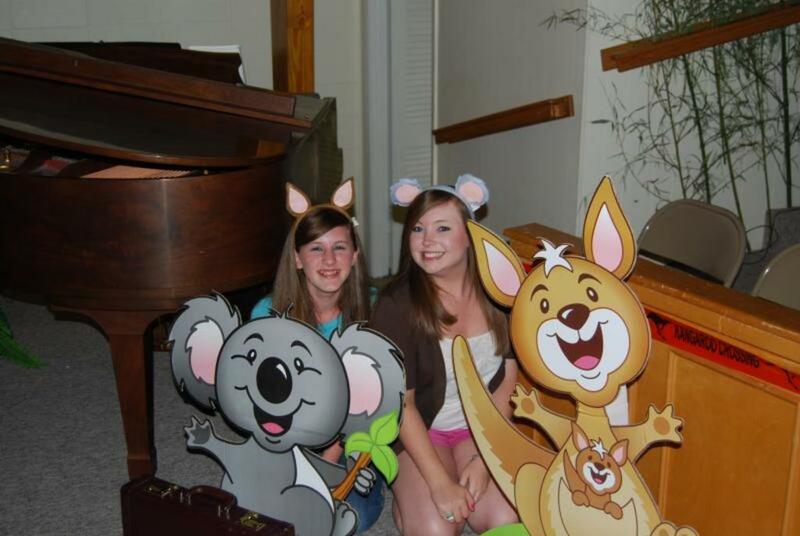 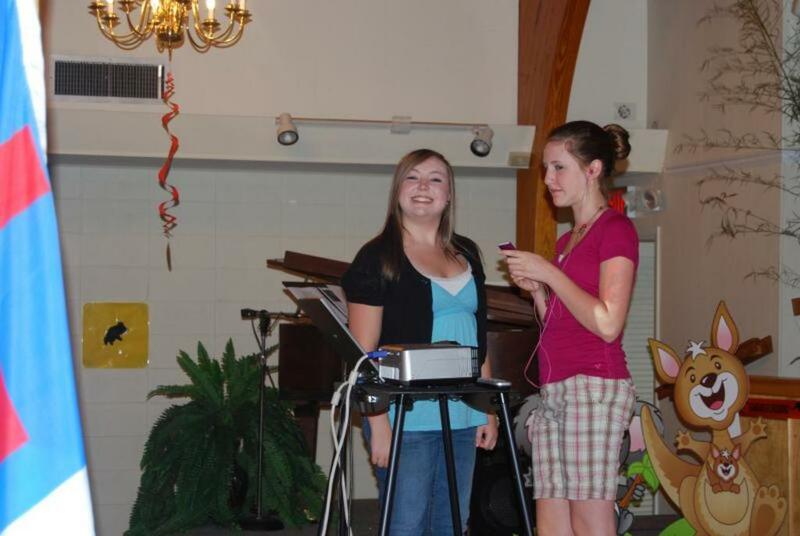 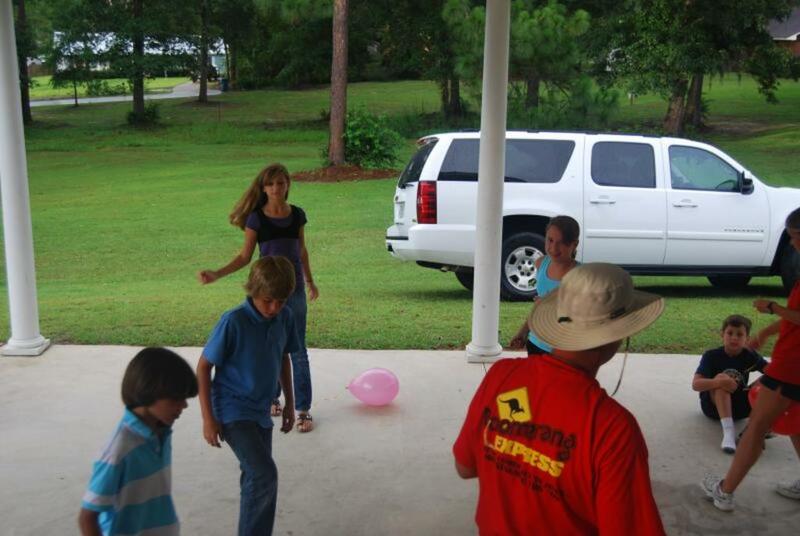 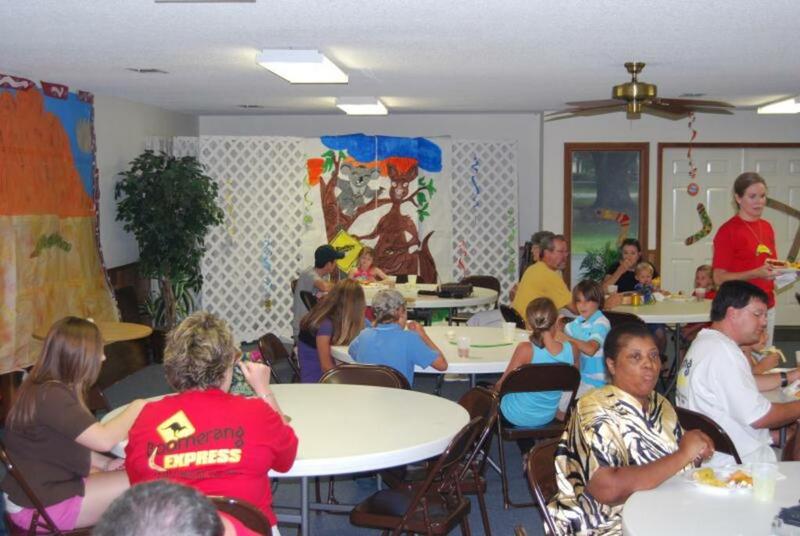 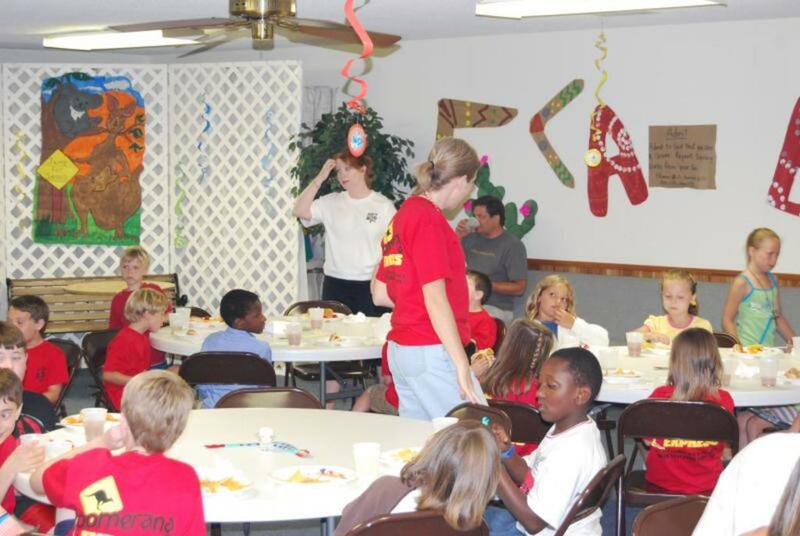 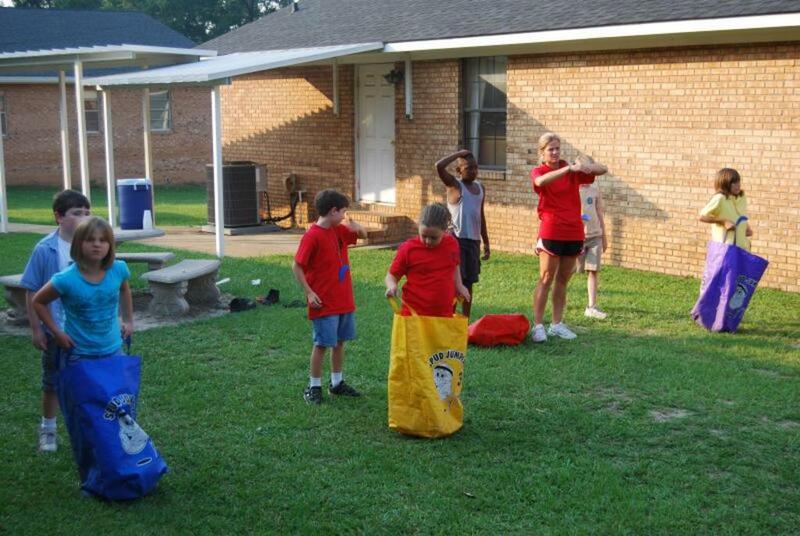 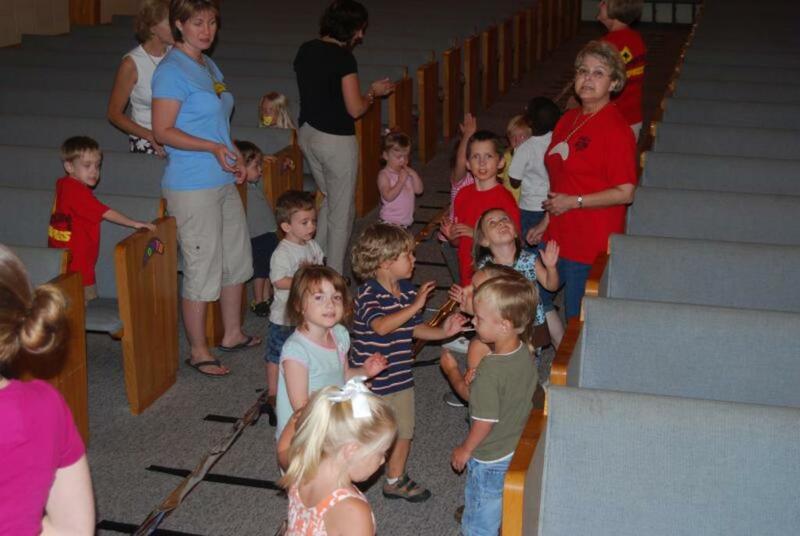 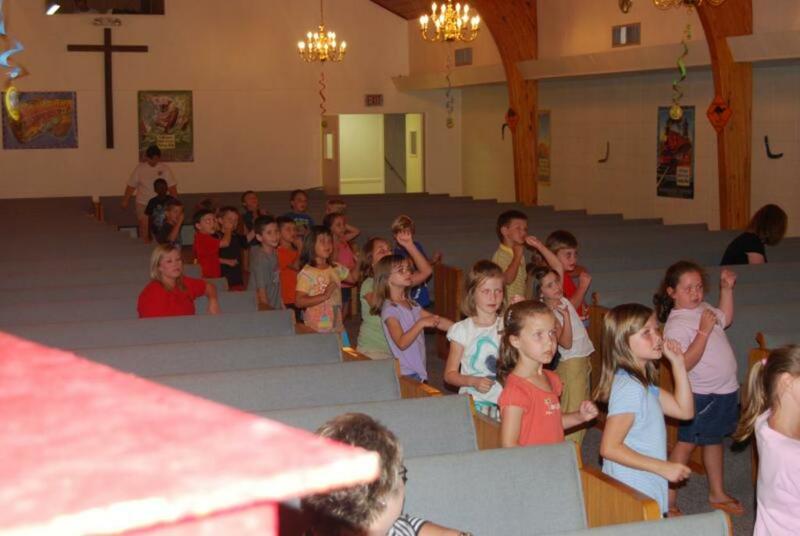 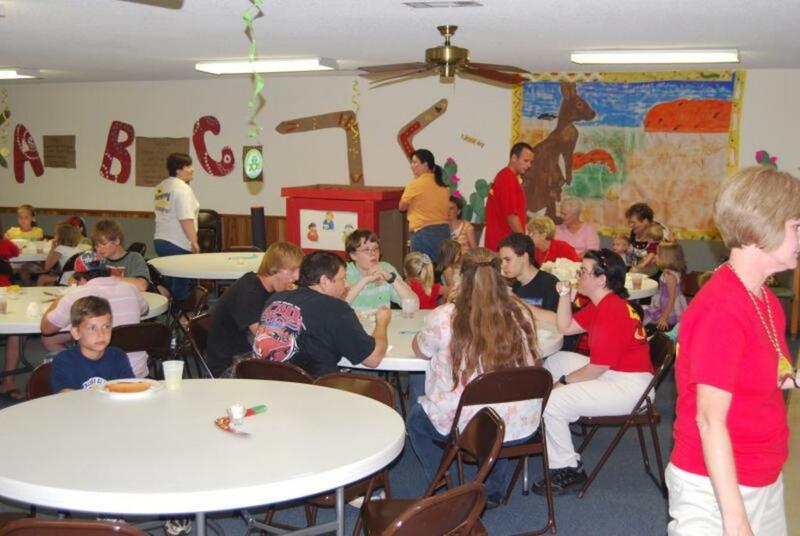 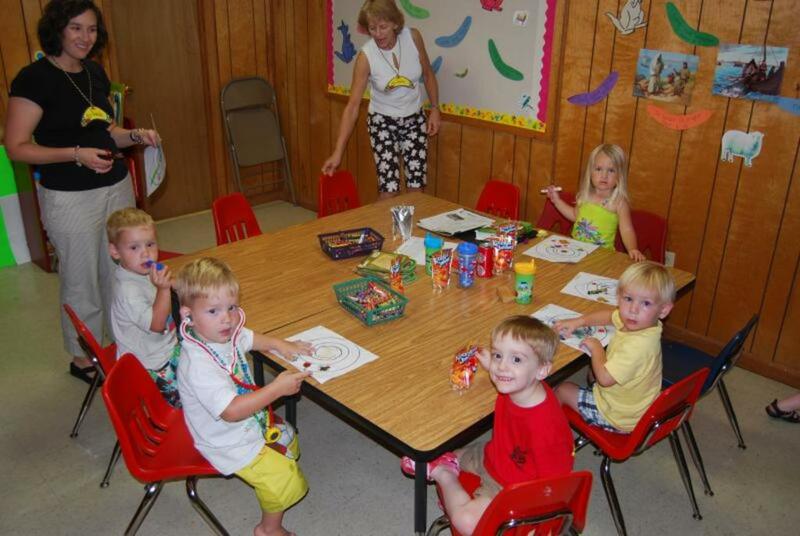 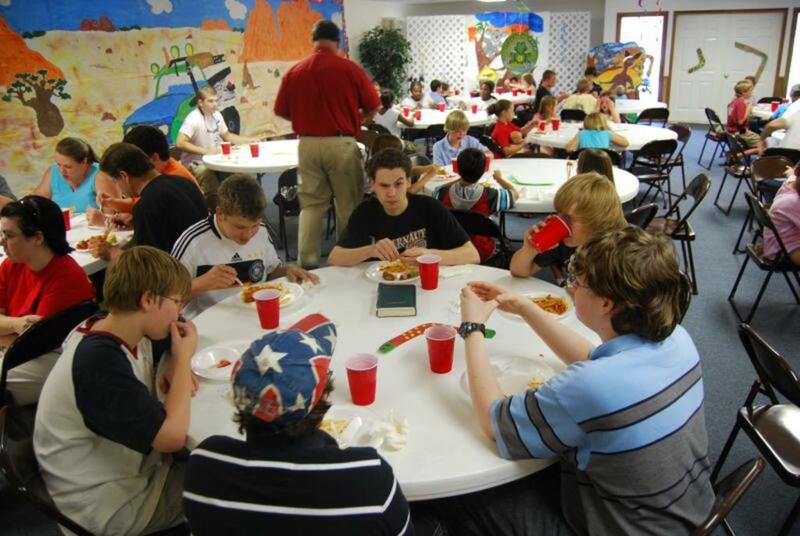 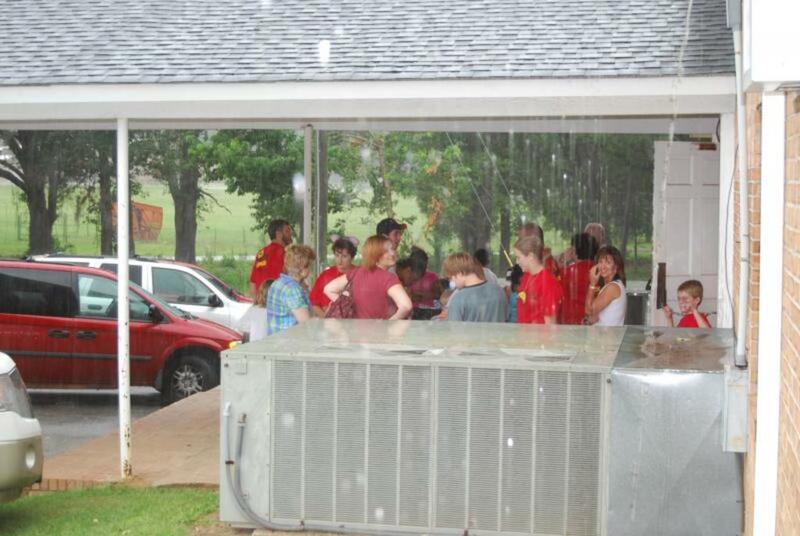 These are the pictures from Track 1 and 3 (our first and third nights at VBS).